A 125-year old country club is not the first place you would think to find the Paris-based fashion designer on “vacation.” (Anywhere from Ibiza to his old stomping grounds in Chicago would be more likely.) But Abloh sat comfortably in a wooden chair surrounded by framed black-and-white photos of former champions like Andre Agassi, whom he considers something like a style icon. 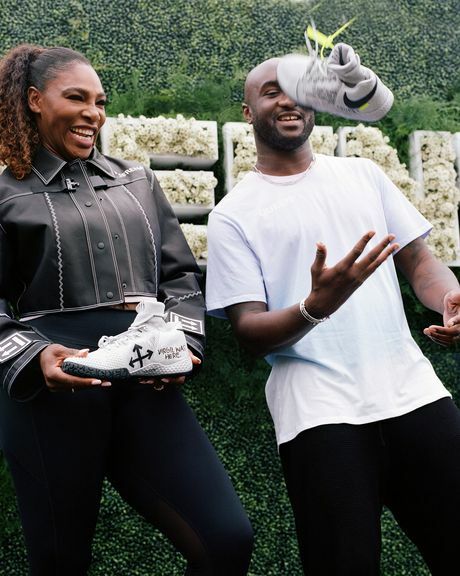 Although Abloh might have been on a brief break from his latest gig at Louis Vuitton, he also has a longstanding contract with Nike, and spent his summer working with Williams to design her U.S. Open wardrobe, which was inspired by her love of ballet. Tonight at 7 p.m., Willams will play her first match of the tournament against Magda Linette of Poland, and thanks to Abloh, there is no competition as to who will have the flashiest pair of shoes. Nike’s “Queen” event took place before French Tennis Federation president, Bernard Giudicelli, declared that the French Open dress code had gone “too far” on Friday, and that “one must respect the place and the game.” Williams has remained unfazed by the critique of her all-back Nike catsuit, and will not be stopped from wearing a tutu at the U.S. Open tonight. Still, in the days since Guidicelli’s comment, tennis style has been the unlikely source of heated discussion. Speaking with Abloh, it was clear that players have always used the court as a space for extreme athleticism and style. 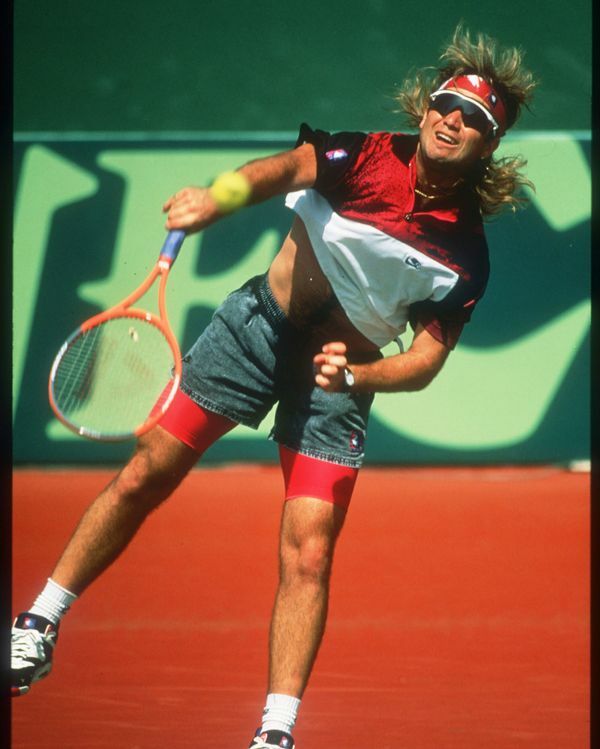 In addition to Williams’s countless memorable outfits (of which Abloh has been a longtime admirer), players like Agassi have been starting trends and making headlines with their uniforms for decades. Funnily enough, Agassi’s uniform of Nike sneakers, bike shorts, and Oakley sunglasses is exactly what you might catch Kim Kardashian West and her sisters wearing on the streets of Calabasas today. (Although they’d be wearing Yeezy instead of Nike.) In fact, I’ve shamefully been walking around all summer in spandex shorts just like Agassi’s, not knowing that he was one of the original influencers. 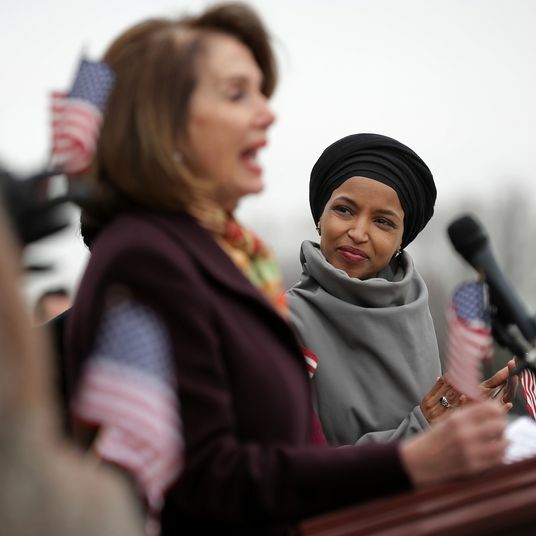 It’s time to give respect where its due.